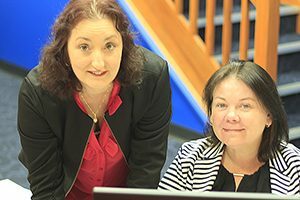 Steve and Mary started Advance Payroll Services Pty Limited over 20 years ago with a desire to personalise outsourcing payroll. They wanted to take the load off business owners and executives so they could spend more time doing what they do best – their core business. Mary is the day-to-day powerhouse behind the intricacies and variables that come up when businesses outsource their payroll. Her 30 year experience in payroll means there is little she hasn’t seen. 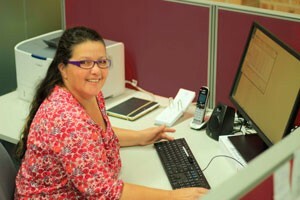 A friendly smile comes over her face when she’s talking to clients and staff alike. 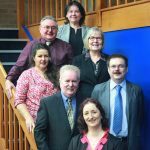 Clients feel they are ‘part of the family’. Do you know any good Italian restaurants? Mary would love to hear about them. She loves trying new dining experiences. It’s not that she doesn’t like cooking; Mary gets very creative in the kitchen and even makes her own pasta! 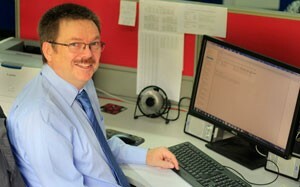 Steve is our Managing Director (that just means ‘the buck stops at his desk’). 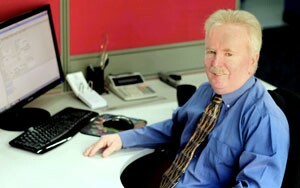 Steve has over 30 years payroll experience and manages the significant growth of this payroll firm. 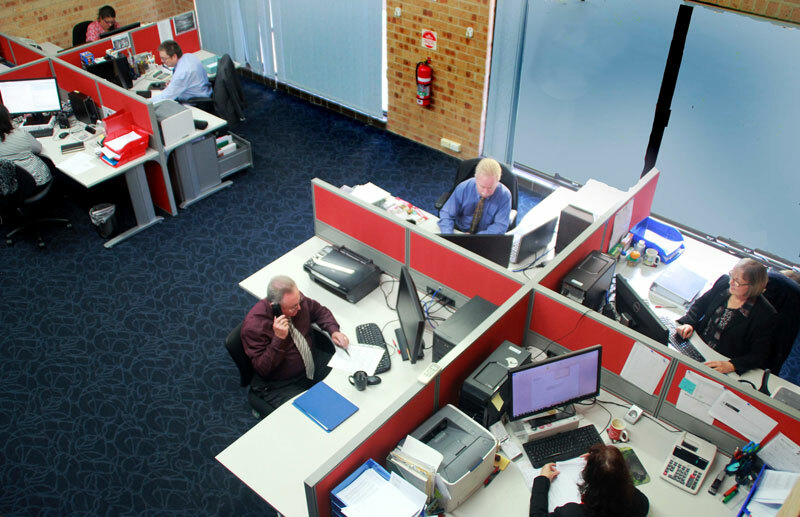 His decisions have enabled the staff to specialise and exercise their long term skills at Advance Payroll Services Pty Limited. On his days off Steve is nowhere to be seen (unless you have a boat and know ‘where they’re biting’). He’s a happy man after a day of fishing and an esky full of fish to show for it. I know Peter doesn’t look that old, but he holds the longest record in the company for experience in the payroll and HR industry – 40 years! If you know some secret spots where the Bream and Flathead are biting then Peter will be your friend for life. 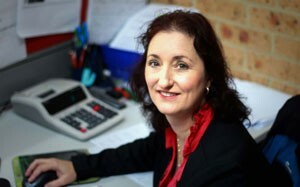 Fiona is another important payroll specialist in our office with many years experience. Her weekends find her busy catching up with family and friends. If you want to master the art of smoking ribs on the BBQ – ask Fiona, for her husband’s secret technique. When Patricia hasn’t got her head in a spreadsheet here at Advance Payroll Services Pty Limited, she is enjoying spending time with her new grandson or walking her Doberman (she’s had five of them!). Do you have an interest in early Australian history? Then Patricia is the one to chat to.